According to tradition, April 23 in Barcelona, Spain, is the feast day of Sant Jordi, the dragon slayer. Barcelonans celebrate with red roses and literature. The literature honors Miguel de Cervantes and William Shakespeare, both of whom died on April 23, 1616. 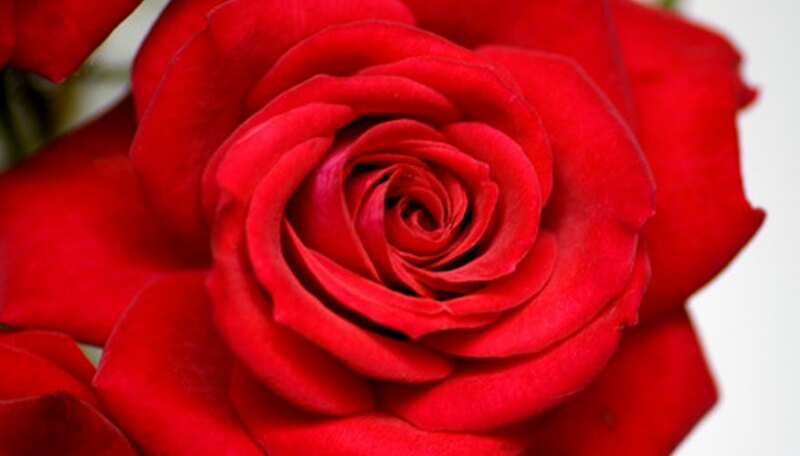 According to legend, the red rose goes back to a fire-breathing dragon whose blood apparently created a rosebush. According to history, the Moors introduced the rose to Spain from north Africa. Other names for Rose ‘Russelliana’ include Old Spanish Rose, Russell’s Cottage Rose, Scarlet Grevillei and Souvenir de la Bataille de Marengo. This hybrid multiflora exhibits clusters of double magenta blooms that turn to mauve, with glossy, finely-edged dark green leaves. Russelliana is a fragrant rose and often grows on canes. Its parentage is unconfirmed but could be a cross between R. multiflora and R. setigera, according to the 1993 Random House publication, “The Quest for the Rose,” authored by Roger Phillips and Martyn Rix. The book also mentions the possible place of origin of this rose as Spain in the year 1840. This rambling rose flowers in the summer. The UNESCO World Heritage-listed Alhambra and Generalife Gardens in Granada reflect the 1,000-year and longer history of roses in Spain and the leisurely garden retreats of the Moorish rulers of Granada. Imported varieties of roses grew increasingly popular during recent decades, as did other varieties of flowers. Bougainvilleas, for example, suit Spain’s very warm and humid Mediterranean climate. Situated on Spain’s Mediterranean coast, Valencia is called “the land of flowers.” The very fragrant, hybrid tea rose, Valencia features 3-inch to 4-inch, apricot-yellow double blooms. Its usual form is an upright bush of between 3 and 4 feet high. It is also called Koreklia for its breeder, a member of the distinguished Kordes family of rose breeders, who created this rose in 1989. Spanish Sunset (Rosa ‘Sunstar’) is the trademarked name of a floribunda hybridized by Frank Shuurman of New Zealand. Its bright orange and yellow flowers bloom almost continuously, creating a beautiful contrast to the dark green, glossy leaves. This outstanding rosebush grows to about 4 feet in height and exhibits strong resistance to diseases with particular reference to mildew and rust. Spanish Sunset is a cross between two hybrid tea roses, namely 'Alexander,' which features vermilion-red double flowers, and 'Golden Emblem,' which has yellow blossoms. A garden place in the full sun best suits Spanish Sunset. Help Me Find: "The Quest for the Rose"
Top-Tour-Of-Spain: Valencia: "Land of Flowers"